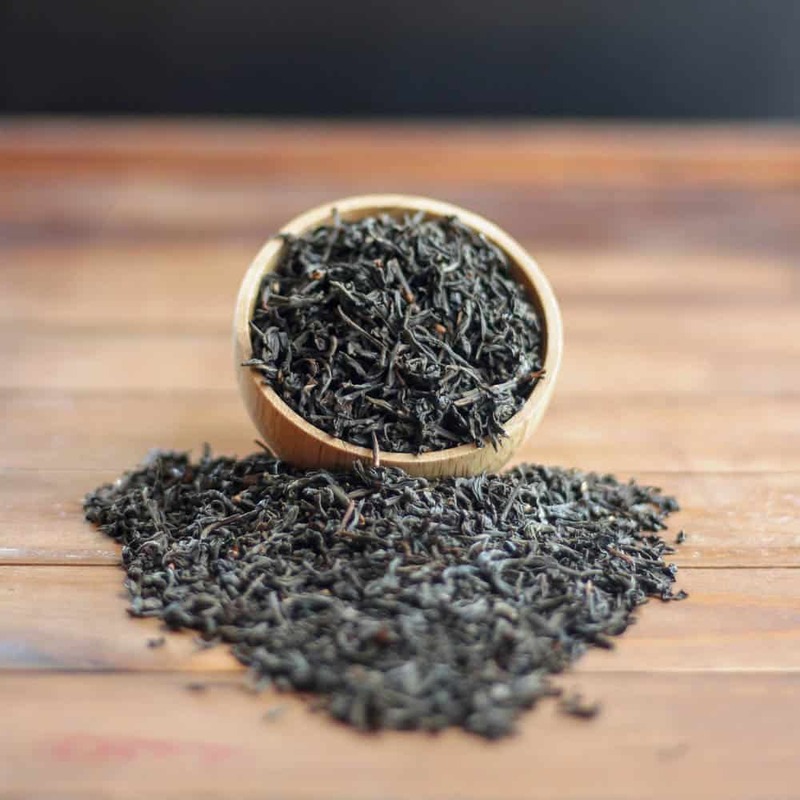 “Orange Pekoe” does not refer to flavor, but to the grade of tea leaf. Why “orange”? No one knows for sure, but it may refer to the House of Orange in the old Dutch Republic, or the copper color of the leaves as they are being processed. The color is amber with an orange hue. Smooth and slightly bold, yet with honey and milk coats the palate. Alone with muffins and sweet breads it changes it flavor totally and is made to enjoy and linger over. This is a Dr. Jekyll and Mr. Hyde type of tea.